A business name cannot be picked up in the same way as parents name their children. After all, there is a lot of difference in naming a business and an individual. Business name ideas are so many when you search for them. But which one will best represent your company is not easy to pick sometimes. You need to pay heed to its different aspects in order to give your startup or business a perfect name. A perfect name for your company and its business matters a lot. If picked wrongly, It even has the potential to damage your business prospects. But if it speaks about what your company does, you can target consumers with the name itself. Such perfect naming conveys your expertise, uniqueness, and value of your business. But there is not a consensus over which type of business name is perfect. Some experts advise that an informative name is better. They opine that customers can know what your business is all about with such a name. Others think that an abstract name is a better option for different reasons. They say that keeping it abstract will give you the liberty and flexibility in creating your business image. Then, some give preference to coining of the name from made-up words to create memorable names. But not all agree to this option.It will be difficult to follow anyone suggestion. The fact is that there is not one way that is applicable to name businesses. All suggestions offered are right in their own ways. Pick the one that suits your company’s marketing strategy. 01. 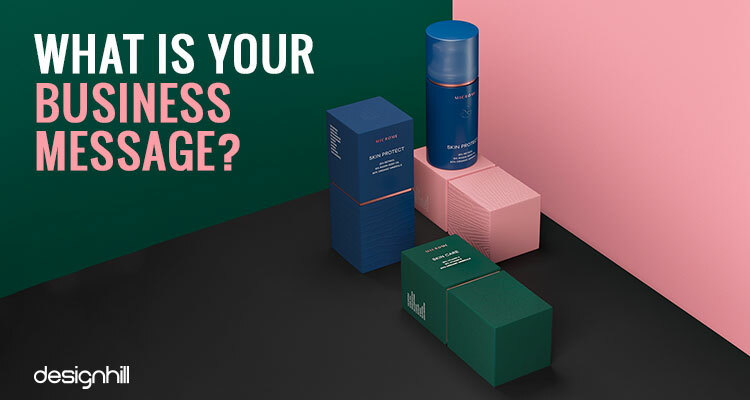 What Is Your Business Message? The name you choose will ultimately become your company’s identity. This is because the name will appear everywhere on your letterheads, website, logo design, business cards, advertisements, products or services, and tons of other materials. It should be such that it distinguishes your identity from your competitors. The customers will relate to your business and recognize it easily if its name speaks about what your company does. So, make sure that the name has a message for the potential customers. Brainstorming helps a lot in arriving at a near perfect solution. 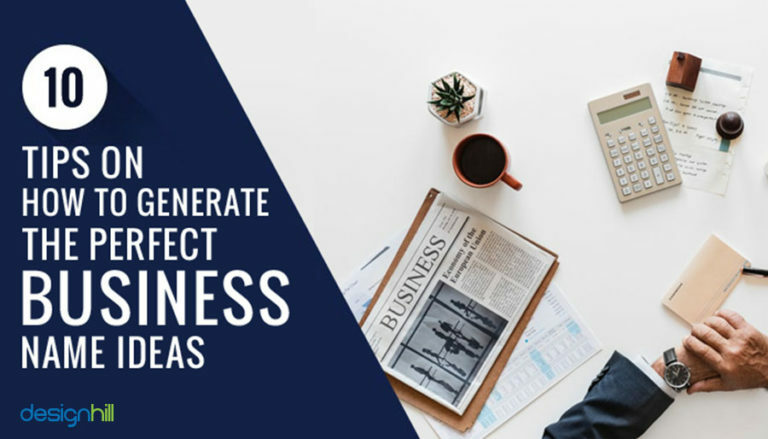 When picking a name, you will get many company name ideas if you involved your friends, family members, and most importantly your team of colleagues. When inviting your team to coin a name for your business, start by using some words that define your industry and products or services you deliver. Think of your competitors.What are their company and business names? Your company should stand out. Hence, as your team to come out with the words that can identify your company separately from your competition. Here, a clue will be to pick words that speak about the advantages of using your products. A word-play often works well for naming a business, especially to stand out. Think of using some words from Latin and Greek and find out a smart way to create something new by mixing them. Many businesses names are derived from the Swahili language as a source. For example, the popular ice-cream brand name Haagen-Dazs is actually a made-up name. We often say that a design should be simple. So, when you generate a company logo, it should be a simple design. In the same way, use the words that are easy to pronounce and write. Such words are simple and short. Everyone should be able to remember it. 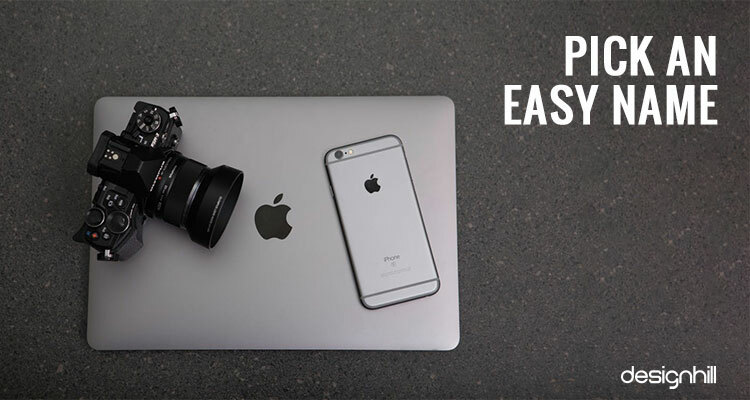 Take the examples of global companies such as Apple, Southwest, and Virgin. All of them are short and simple. Remember that if the word is obscure and difficult to pronounce. Your business, especially startups need word-of-mouth publicity. So, pick a name that people can quickly remember so that they can tell it to others. Try some acronyms, which people remember and like. Some of the business name ideas are obvious and literal. If you choose a word that lets consumers instantly know what you produce, then it seems to be a good name. But that is not right in all the cases. So, if you make mobile phone accessories under the certain brand and give name to your company after mobile phone and add the word accessories. But the problem will arise when you want to sell accessories from other brands. In that case, you will have to replace the word with a new one to accommodate for the business growth. Therefore, avoid having a literal name for your company. You should opt for the word that a little abstract in the sense that it does not spell out your products or services. Instead, use a word that only gives the consumers a hint of what your company does. Remember that you should avoid being literal in creating your logos etc design as well. A professional graphic designer understands the importance of a design that can convey a message through a not-so-obvious design. After you had some business name ideas by discussing them with your team, you pick one finally. You think that the word best describes your company’s business and products or services it offers. But that is not enough. You should test the name. A way to find out if it is a perfect name is to know people’s reaction. Share the selected name with your family members, trusted friends, even with your potential customers. Pay attention to what they have to say. Request them to give their feedback as well. If the reaction is positive, then go ahead with the choice of the word or word phrase. But if a majority of people do not give a positive feedback, think of other word choices. This process is adopted by most professionals. Even graphic design services providers will test their latest design material with their peers and experts. They respect a good feedback coming from anywhere. 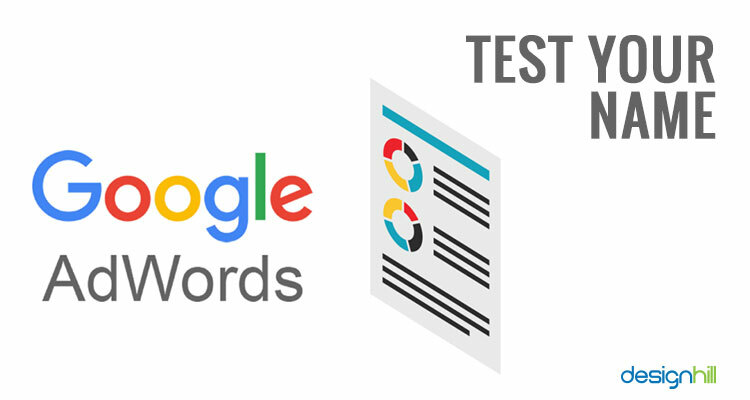 Also, test the name on Google AdWords. This tool will list similar phrases along with the local and monthly searches made for that keyword. This way, you can ensure that your company name is not already used on the web by others. Most effective business name ideas are devoid of plain words. This is because the owners think that such words will not differentiate them from competitors. This is true since plain words do not have their own personality. They fail to evoke the desired emotions. Most such words fall in the category of cliched. However, do not mistake plain with simple. 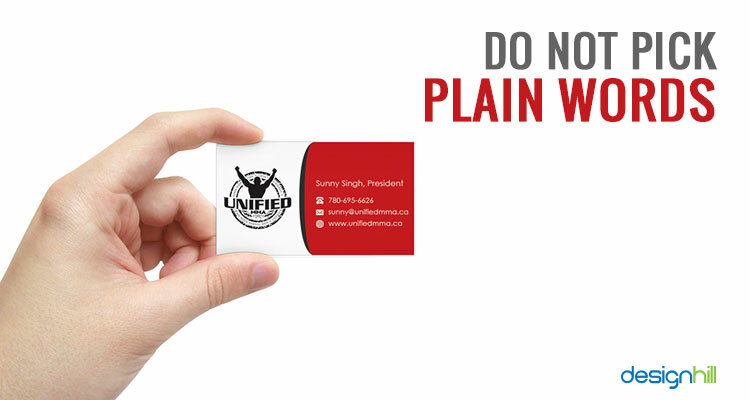 You should avoid plain word but make sure that the name is simple and easy to pronounce. Simplicity is a key even for creating a tiny sticker design that looks so insignificant sometimes. A simple design can make a lasting impression on potential customers and similar is the case with the simple but effective name of your business. If your business name ideas consist of some geographic names, avoid considering them. Such names will limit your business to that particular area. In case you need to sell your product or service to other cities or nations, you will need to change your company name. A good example of it is Minnesota Manufacturing and Mining. At the time of naming the company, it was restricted to Minnesota only. As long as the business was centered in Minnesota, the name served the purpose. 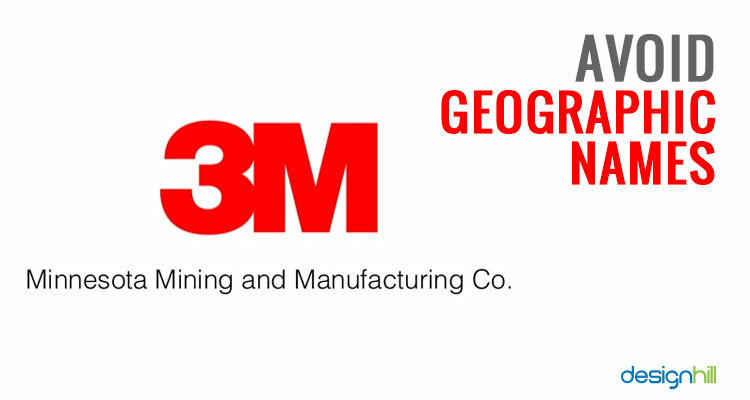 But when the company expanded out of the state of Minnesota, it had to change to it 3M, to give it a globally recognized brand name. That is an advice not just for selecting your company name but its logo as well. When you create a logo, its design should have a universal appeal as your business will grow in the future and cross the geographical boundary. Trends are enticing even to professionals. 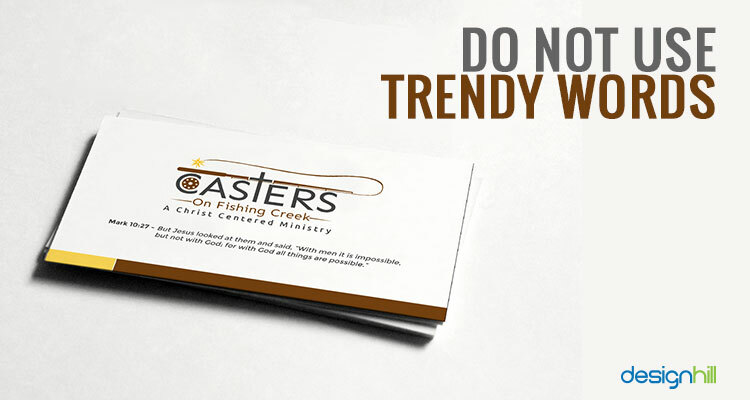 Trends lure you to create something that people will like instantly. But a disadvantage is that it becomes cliched after sometimes. For example, if you create a website for your business and use cliched elements of images, colors, symbols etc, it will send a signal that your business is non-serious. A better approach will be to create a professional website design that is unique in many ways. Similarly, avoid using trendy words when thinking of business name ideas. Like a trendy design, a trendy name also fades away with the time when new trends emerge. So, pick a name that can last for many decades even for centuries. Your business will grow and evolve with time. 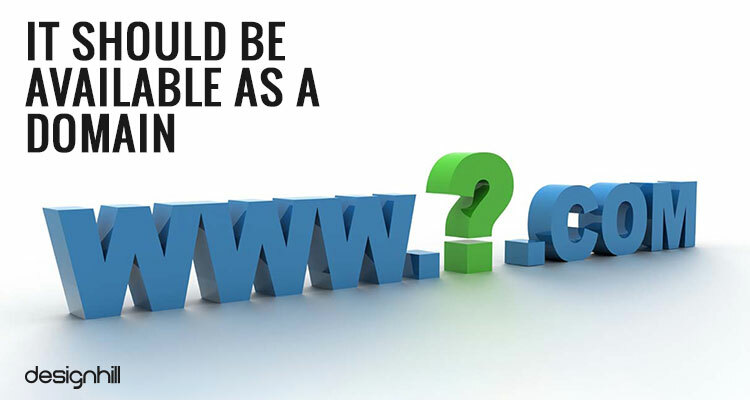 Even if you think that the name is perfect, check whether or not it is available as a domain. This is important because you would like to put your business on the web. But it is not easy to find the right domain. Most.com domains may not be available for the words or combination words of your choice. Though people are searching online by directly clicking on links, still keep your URL short and easy to remember. Make sure that your URL and business name match. It is important to fill your customers with confidence as they always think of spams and web security. Such names will also help in building a trustworthy brand identity. Another point to consider here is that you should never attempt to copy the names of famous brands. First, that will give a bad and cheap name to your business. People do not take such businesses seriously and think that the products are of unreliable quality. Secondly, and most importantly, by twisting the famous brand names, you may be inviting some legal trouble. This is because you are infringing on their trademark. So, once you have finalized a name, double check it for any trademark violations you may be unknowingly doing. If your name appears similar to any registered trademark, pick a unique name. 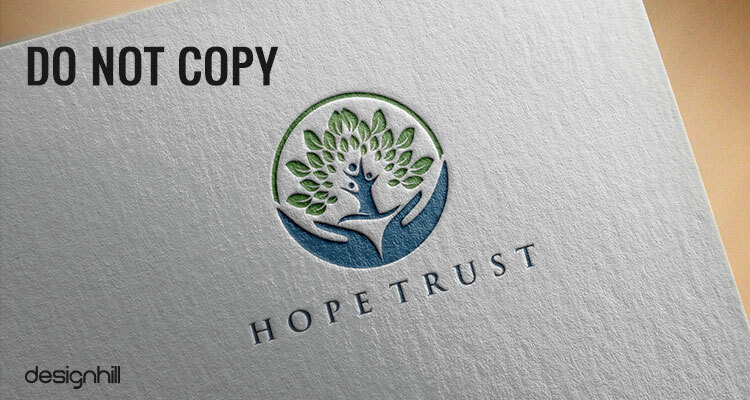 Even when you hire a professional graphic designer, give clear instruction to him/her to stay away from any copying of other designs such as logos. 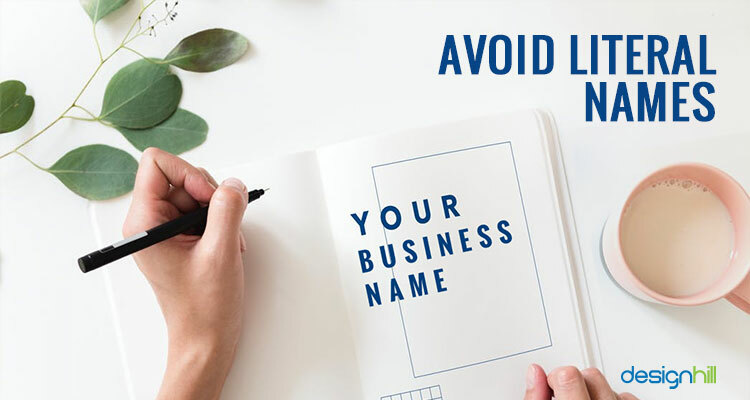 So, these are the key tips to consider when you are thinking of business name ideas for your company. But once you have registered a name, you will need a logo, business cards etc designs to promote the name and business. At Designhill, you get such designs at affordable prices as per your design brief. 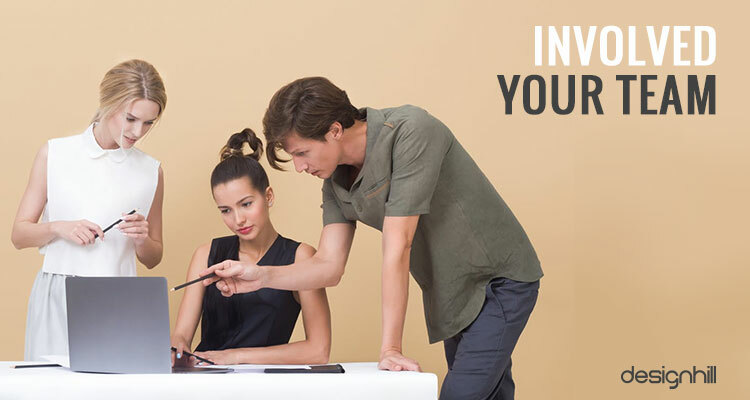 All you need to do is to launch your design contest with the site. Shortly, you have access to dozens of new designs. When choosing a name for your company from many business name ideas, ensure that it is unique and memorable. People should be able to pronounce and write it easily. But make sure that your simple and plain name does not infringe on others’ trademarks.